HURRY! 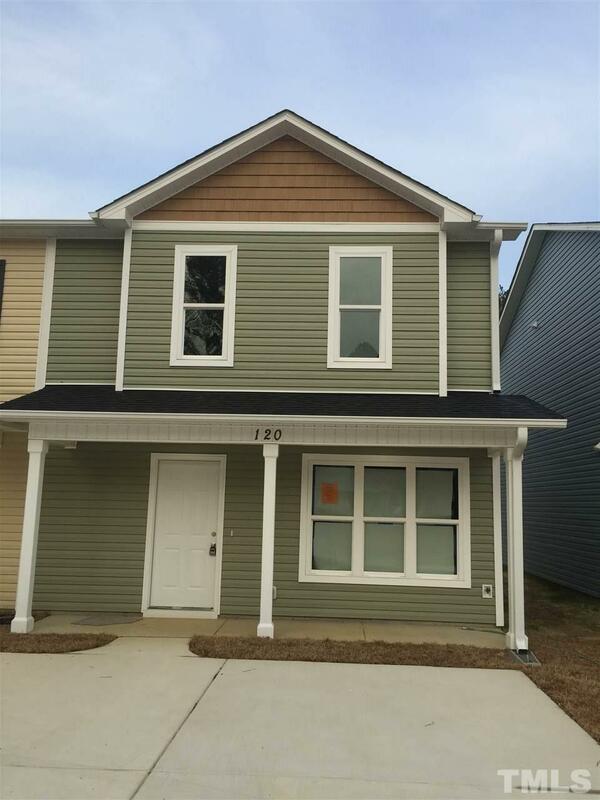 Investment opportunity New construction townhome has large covered porch. 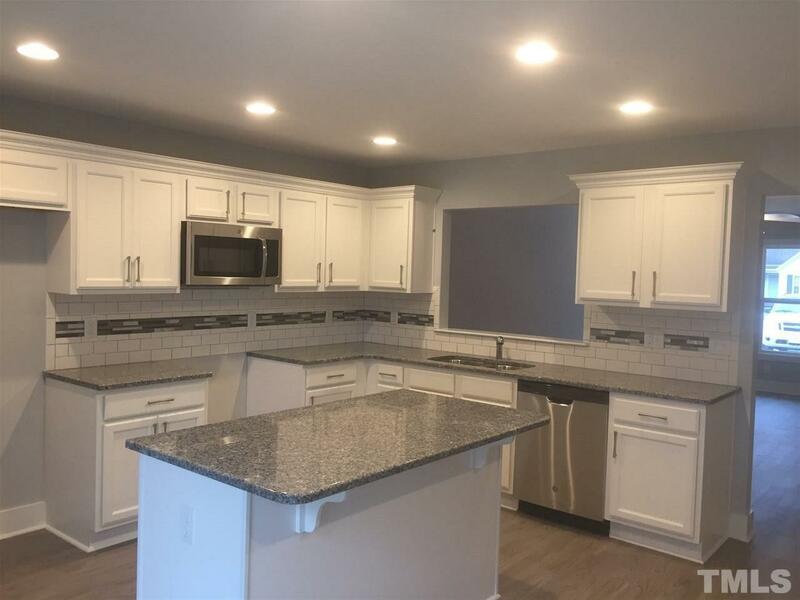 Main floor includes a spacious living room, eat in kitchen, pantry, 1/2 bath and laundry. 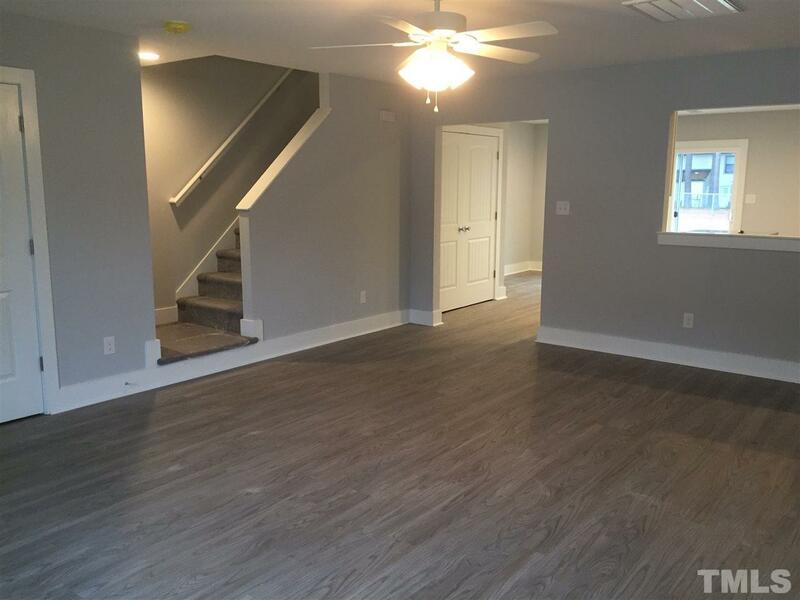 Second floor features master suite with private bath, double vanity, & WIC. Additionally, 2 large bedrooms & full bath. Back yard has rear patio & exterior storage. 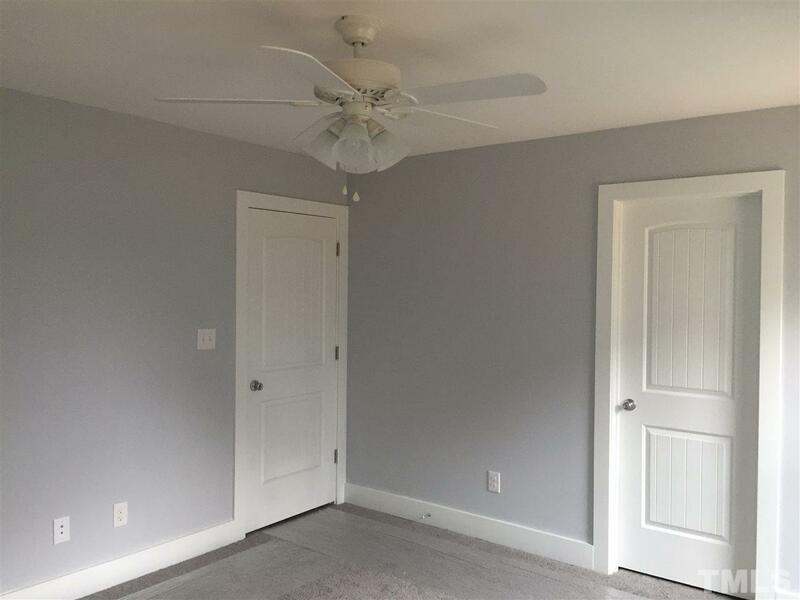 Owner is willing to rent unit or owner finance. HOA fees & terms are forthcoming. Contact listing agent for details. Listing Agent is owner. Courtesy of Towne & Country Realty, Inc..